First up on Sunday was the Anthony Cup. Played between Ventura Pauly and Jet Set. 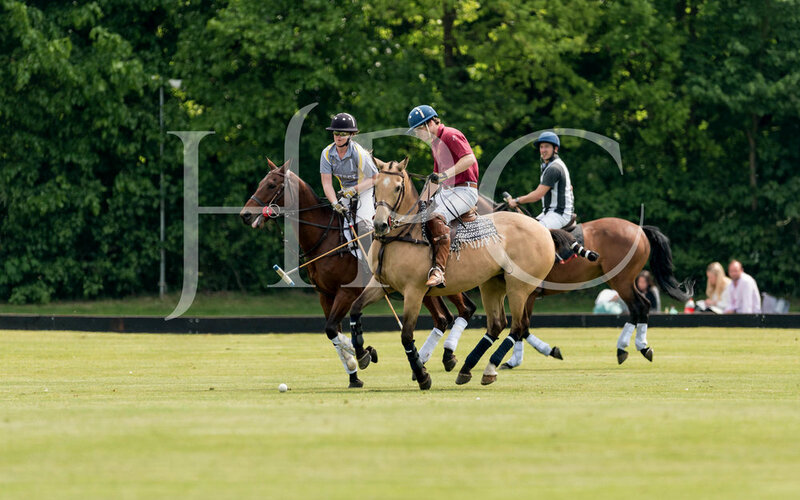 Ventura Pauly had a last minute substitution for Gus Prentice in the form of HPC's polo manager William Healy. The playing field was made up of familiar faces from the club roster with the new addition of Max Stacy the new club horse trainer. Jet Set got off to a good start taking the lead and racking up several penalty opportunities off the back of indiscipline from Ventura Pauly. Ventura Pauly, the team with a more even spread of handicaps between them did start to find their feet taking the lead early in the second half. From this point on Ventura Pauly finished strongly in the final chukka to take the winners cup.